The last book I have read was the instruction manual of my photo camera. I simply have no time for reading books. If I want to know something I click that on Google. It's a world of reduction and taglines. Das letzte Buch, das ich gelesen habe, war das Handbuch meines Fotoapparats. Ich habe einfach keine Zeit zum Lesen eines Buches. Wenn ich eine Information brauche, dann klicke ich mir das mit Google zusammen. Wir leben in einer Welt der Verkürzungen und Pointen. 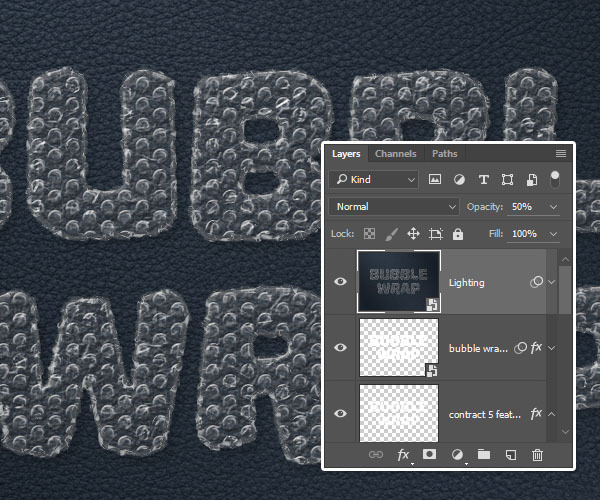 This tutorial will show you how to create an easy bubble-wrap text effect, using a simple pattern and a couple of layer styles. If you’re like me, it’s so easy to get focused on trying to take great shots that you forgot to make sure your images are straight, and not crooked. Not some crazy tilt, mind you – just a slight tilt. So slight that when you notice it in your images, it just looks weird. A more dramatic tilt and we’ll just call it art. 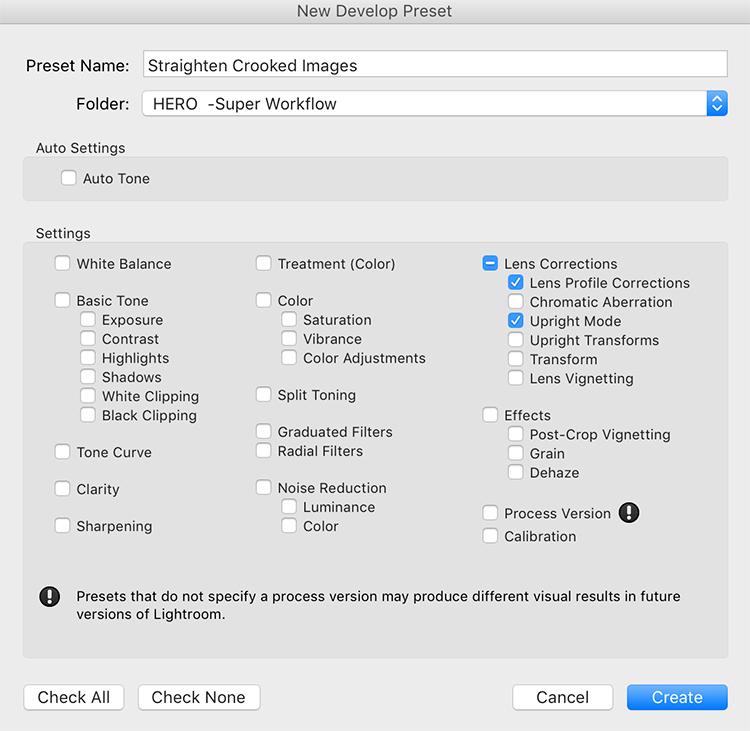 But this slight tilt is just enough to drive you crazy and cost us a lot of extra time editing your images.